The Ultimate Backyard BBQ! Great ideas for food, drinks and fun! 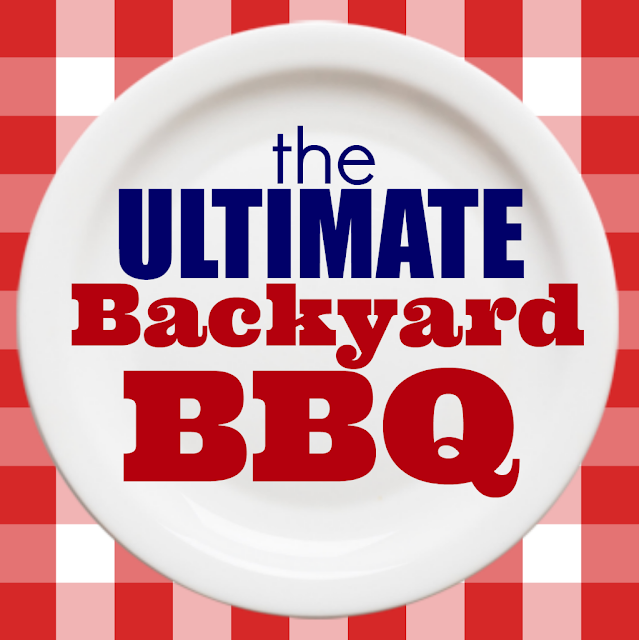 When you think of summer, do you almost automatically thing BBQ? Me too! I’ve gotten together with some of my favorite blogger friends to put together a round up of all sorts of great food, drinks and fun ideas to get your BBQ on! Spicy Buffalo Chicken Dip. The best appetizer recipe ever.